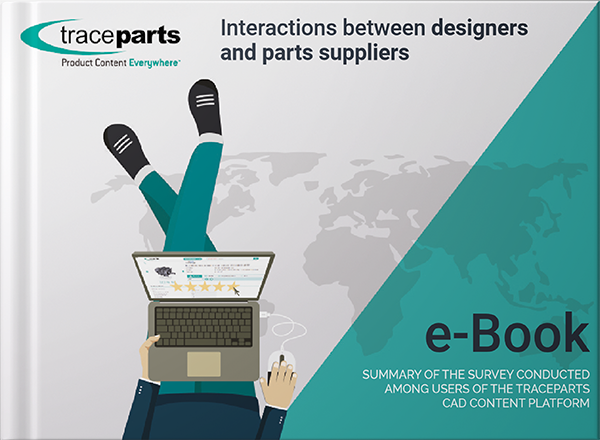 We have compiled and analyzed the results of a survey sent to 45,555 users of the TraceParts CAD platform. After having downloaded the CAD model of a product, how often do designers actually purchase the product in question? What is the probability of your products being selected for a project, if you propose downloadable CAD data online?